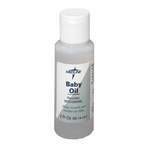 Baby oil is one of those products that often baffles many newbie parents. What exactly is it for? It's an excellent alternative to lotions for Baby's dry skin or cradle cap, but also serves a multitude of everyday uses for the whole family: quick eye makeup removal, DIY pedicures, eczema or winter-chapped skin, and as a substitute for shaving cream on your legs. Our Tip: use caution if applying in the shower or using as a bath additive - the residue can be extremely slippery! 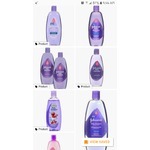 Johnson's Baby Oil is well loved by ChickAdvisor members, but there are also many natural and aromatherapeutic options available. I tend to get water proof makeup and find it difficult to remove some without anl good baby oil. You have to let it sit for a minute but it takes everything off with it. 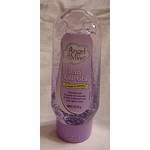 Leaves your skin soft after it dries as well. i use this product at the end of my shower while my skin is still wet. 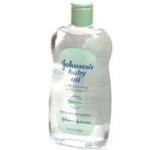 it gives me baby soft skin and gets rid of any dryness that i may have, i've been using it for years! 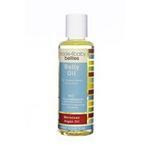 This is one good oil that I have come across which works both for mom and baby. Me and my baby love to have massage with it. It relaxes your body, giving you the comfort of mom's embrace. 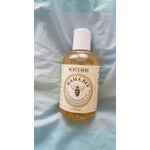 It gets absorbed quickly and moisturize your skin. 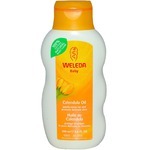 I used this product on some stretch marks that I had and it helped to moisturize and slightly lessen their appearance. Smoothed out my dry skin and worked wonders. 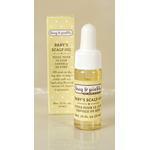 I really enjoy using Burt's bee apricot baby oil. My baby enjoys being massage after her bath in her apricot baby oil. The smell is delightful. Her skin feels so soft. Keeps her skin from flaking during the season changes. 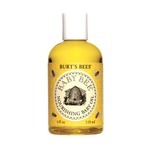 I like this Burt's bee apricot baby oil very much. doesn't leave your skin feeling greasy because it absorbs really quickly. it's really nice for sensitive skin and doesn't have a strong scent at all.!! I love the smell and the way it makes my hair super soft. Works awesome. I just recently ran out though:(. I will have to get some more. Smooth and soothing for babies! I especially love the smell of the calendula and chamomile. It is a nice calming oil for bedtime routines :) It is a bit on the expensive side but it is all natural so you get what you pay for! 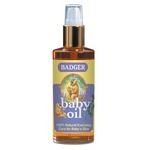 smells so much better than your typical baby oil and is a bit thicker. I love that it's Burts Bees, meaning that it's natural. Great for removing makeup too. 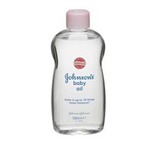 Soooo usefull for everything add to cream or make up removal. 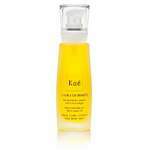 I do have skin reaction for no reason with a lot of products but this oil: not at all!! !